To help you make the most of the January sales period we put together 8 dynamite tips – from leveraging holiday shoppers to rewarding your loyal customers – that will ensure you kick start 2015 with a bang! The holiday season is generally a great time of the year for online retailers; customers are purchasing more and new visitors are acquired. The last week of December and the beginning of January however often see online sales dip dramatically. 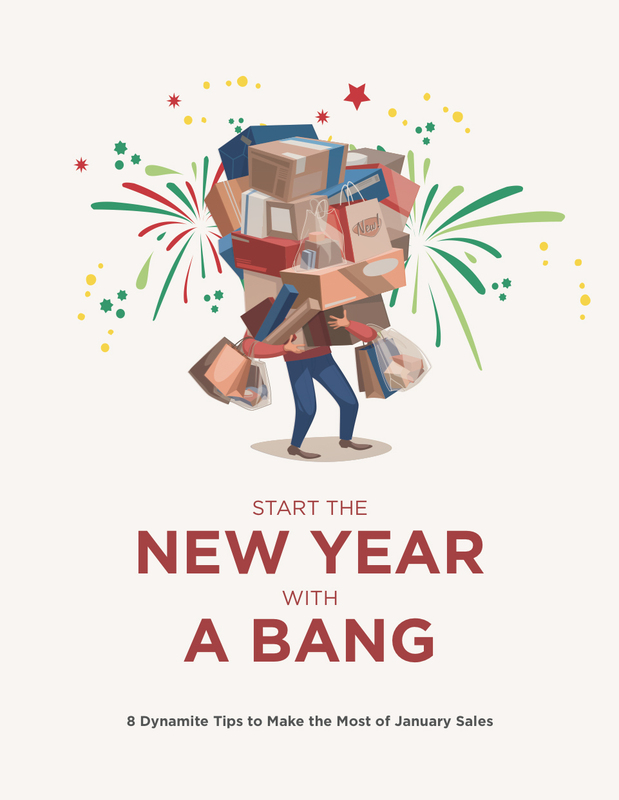 To help you make the most of the January sales period we here at Nosto have put together 8 dynamite tips – from leveraging holiday shoppers to rewarding your loyal customers – that will ensure you kick start 2015 with a bang!